If you serve a liturgical church, today is the day when we are halfway through Lent. Many people give up something for Lent. Common examples include caffeine, smoking, chocolate, or even all desserts. I know a lot of organists that give up certain stops on the organ for the season. No reeds, no mixture, and certainly no Trompette-en-chamade! What if instead of giving up stops, we gave up notes? 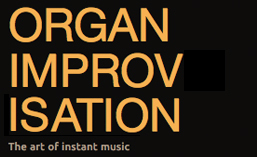 What would happen to our improvisations if we used not just fewer stops, but fewer pitches? Using only one note is pretty tough. What if we give ourselves permission to use two different notes? Which two would you choose? How far apart would they be? A fifth? A third? Only a half-step? With two notes, we now have some melodic and harmonic elements to work with in addition to rhythm. Is it easier to make a longer piece now? How much longer can you go? What difference does the choice of interval between the notes have on your creative ability? Before going running back to a full set of 7 or 12 pitches, try using only 4, 5, or 6. If you can play for 2 minutes using only 2 notes, can you improvise for 5-6 by creating a B-section with 2 other notes and then return to your original material and pitches for a rounded binary or ternary form? Imagine 6 minutes of music using only 4 notes? What might that sound like? The pentatonic scale only has five notes and has generated numerous folk melodies. How much time have you spent improvising with those five notes? Beginning keyboard students often have pieces that do not require moving the hands beyond the five notes that are directly below the fingers. What sort of music can you create in five-finger mode? The whole-tone scale has six notes. Composers have made ample use of it to create impressionistic pieces and transitions. The traditional major and minor triads aren’t available in this set. How do you create harmonic tension or interest when all the notes are the same distance apart? Giving up chocolate, alcohol, or caffeine for Lent might be difficult, but I believe the practice of restricting ourselves for a limited time makes us better in the long run. While it is not easy to improvise using only one or two notes, the practice makes us aware of other elements in music that we may not pay as much attention to normally. Even though Lent is now halfway over, I encourage you to spend at least a few minutes exploring how you can improvise using only a handful of notes. Posted in Newsletter. Tagged Lent. HEINLEIN was published in the Nürnbergisches Gesang-Buch (1676-77) as a setting of Christoph Schwamlein’s text based on Psalm 130 “Aus der Tiefe rufe ich” (“Out of the Depths I Cry”). The tune was attributed to “M. H.,” initials that are generally understood to refer to Martin Herbst, a theologian and philosopher who died in 1681 of the plague. Posted in Themes. Tagged chorale, Christoph Schwamlein, Forty Days and Forty Nights, Heinlein, hymn, Lent, Martin Herbst. 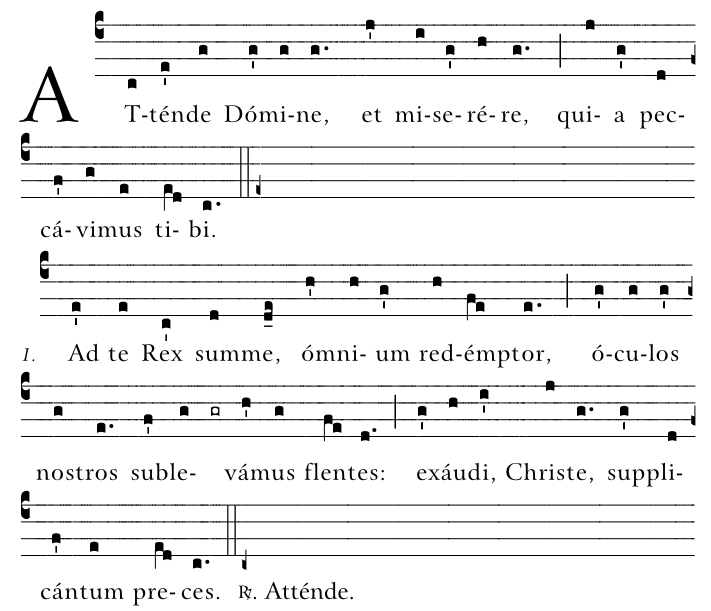 This penitential chant hymn is based on a 10th century Mozarabic Litany for the Lenten Season. It is considered to be in the Lydian mode. Posted in Themes. 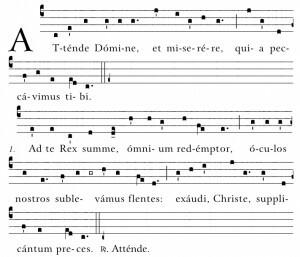 Tagged Adagio, Attende Domine, chant, hymn, Lent, Lorenzo Bonoldi, Mozarabic, Toccata.